Almost Perfect, I installed the 6000K kit in my Fogs about 2 months ago thinking they would match my factory HIDs, they look good but have a little more Blue Tint then I wanted. I will try the 4300K Bulbs. The install was a snap, I also replaced the entire Fog Assembly’s as they were 5 years old and that along with having to remove the shield all along the bottom of my car was the biggest pain. The Lamps, Ballasts and Wiring were so simple. I’d recommend JDM to everyone as the output is crazy compared to stock, so far no issues with any aspect of their performance. Great lights, 8000k is light blue... came fast in mail. Getting the high beams soon! just install JDM 8000k in my 08 altima & it look sick made my car look newer then what it is GREAT GREAT PRODUCT!!!!!!!!!! I ordered ten thousand K but received 8 thousands, no big deal just happy too receive, installation a little difficult will order another set the but I want the 10 ,k. I will place I order for. Best kit avalible hands down also spend a lil mo bread and get the digital slim ballast with problem eliminators i have fogs and headlights installed.. Thanks a lot this r great hid kit for my 08 si well done what more can I say ....JDM .. THANK YOU!!! These are completely awesome. When they were delivered one of the bulb tabs was broken, contacted right away and they sent a new bulb right away and everything went smoothly! Def awesome customer service! Just ordered for my other car today! My kit arrived in 3 days.Installation took me only 30 min. Hardest thing to do was to find a close location for the ballast. It was a snap. After installation, the light did not work and checked the instructions and switched main harness to the opposite side and voila! I got liftoff. I would really recommend this kit to any do it yourselfer. It's real easy and the quality looks like a factory system. I would be shopping for this for my truck and other car soon.Thank you JDM. I give it a ten out of ten. had a little hard time with the install.but i love the look. It is An Amazing product! I just put in the 4300k in my 2007 accord and woah! These things are so bright! Many debate whether to get 4300 or 6000k but 4300 are pure white! I drove around all night just to test these things out! Well worth it. Not a bad installation on my G8. However i got the passenger side hooked up and working, hooked up the driver side and the bulb blew right away. not sure what had happened because the bulb wasnt bumped or touched. But from what i could see from my passenger side one, it looks great. Definately more blue than i thought the 6k would be but i still like it. Once the new blub is in place im sure ill like it alot better, til then back to the stock headlights. I bought this kit expecting minimal results. Ordered the kit on a Monday evening, and got it mid-day that Thursday. Brought my car and my HID kit to work with me on Friday, and had only spent about 30 minutes installing the kit, along with the upgraded harness option. I am so pleased with the results I got from the kit I bought, (today) I immediately upon installing my kit, ordered the fog light kit for my car. I can assure you, there will be no dis-appointment. Great buy, great value, super easy to install, even for those who don't know anything about working on cars! Get it! You'll love the look! Very bright. I didn't think it was going to be as bright for it being only 40 bucks. But after using these lights I will never go back to stock. 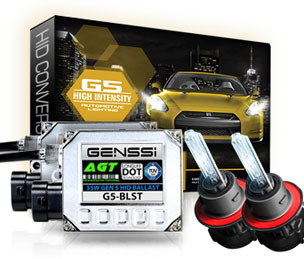 The best HID kit online and great for my SI too. Easy to install and look great. Ordering the high beams this week as well. Fast delivery was also awesome. A little bit more blue than I like but over all very good buy 2nd day shipping and true plug and play very satisfied. Wow what a great look! These really upgrade my car.I have the 10000k and they are bright blue. They came in the mail fast too. Took literally 10 minutes and now headlights like 2x as bright!!! Muy buen producto, manejo mucho de noche y la verdad me an mejorado la visibilidad, en las carreteras y las terracerias,son faciles de instalar y se ven muy bien lo recomiendo!! I have bought from two separate from this vendor before, enjoyed a positive experience overall. I am not affiliated with, nor do I have anything to gain by this review. I have simply endured various types of frustrations with other kits, and have found what I believe to be a superior value. 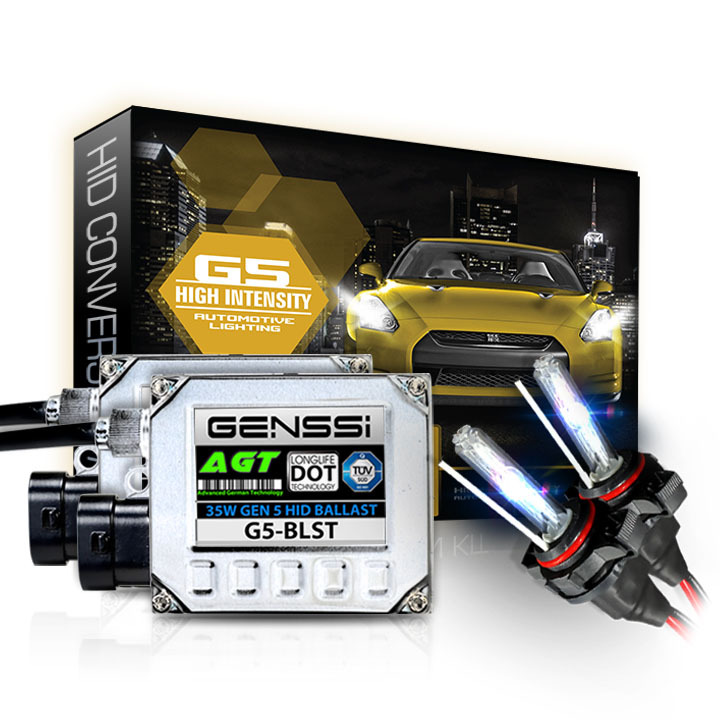 The hid bulbs look to be standard, and connections also look to be similar to those used in other ballasts. Install took about 20 to 30 min. (same as any other hid kit) One thing i did like about the slim kit is how small the ballast are and how low weight they are. Not sure if thats a good thing or bad thing, perhaps their technology is so good they get more out of a smaller box. I like this kit very much. 6K got me a good bright white light, i see better at night now. Please select an option for faster processing. JDM Brand HID lights offers you better visibility at night giving you as well a sense of security behind the wheel. 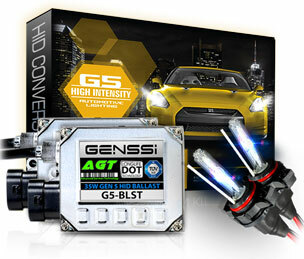 HIDkitwarehouse.com provides JDM Premium Quality HID Conversion Kits. JDM kits are manufactured to the highest quality standards ISO 9001-2000. We only use premium German bulbs for long term reliablity. 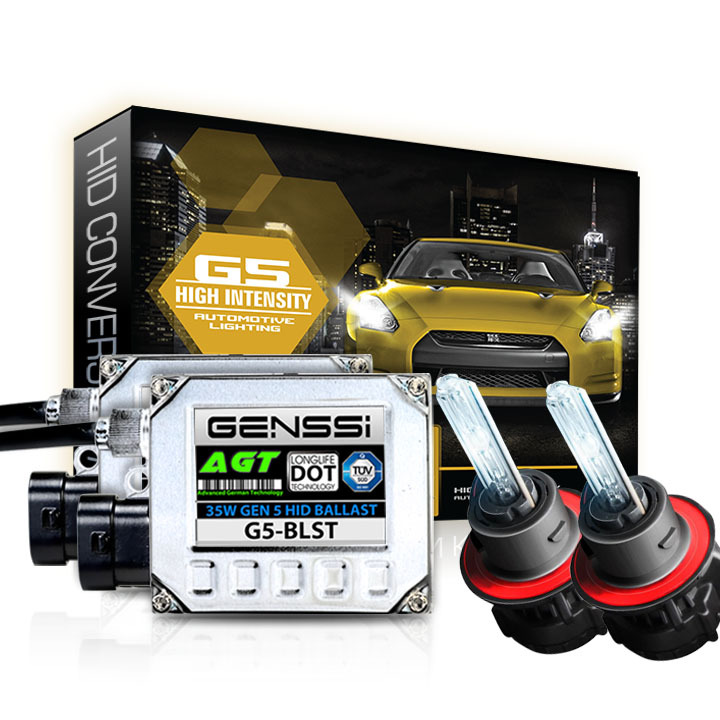 Get quality xenon lights for your car and enjoy the benefits of converting to HID lights. Our ballasts are all metal construction with a 7 layer epoxy internal waterproof coating! Every kit comes with an easy to follow instruction manual, however we recommend you watch our video to get an idea what is involved in the installation. Our kits are plug and play on most vehicles with easy to plug in plug. Please note on some vehicle models you may need to insert the plug into the ballast the other way for lights to operate.